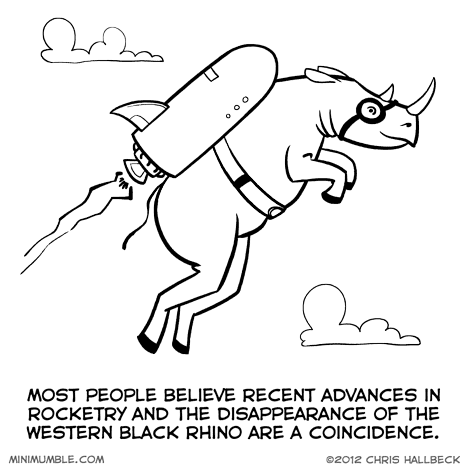 As the humans expand our reach into the solar system we’ll eventually come upon the Rhino’s hiding place. Then we’ll have to deal with that awkward “Great, you guys again.” moment. Hopefully they will have a plan C by then. So long, and thanks for all the… whatever it is that rhino’s eat. How did they keep themselves from stomping out the fires?